What is the scariest vegetable of all time? Broccoli? Rutabaga? Black olives, perhaps? Kids have been debating this question for centuries. If you asked Jasper Rabbit, however, he would tell you that you’re barking up the wrong produce aisle. Everyone knows that the scariest vegetable of all time is any vegetable that follows you home. At least everyone knows this who has read Creepy Carrots!, a brilliant new picture book by Aaron Reynolds and Peter Brown. From there it goes from bad to worse. Paranoid Jasper sees the creeping carrots everywhere: in his bathtub, in the garden shed and even in his bedroom at night. Or does he? Every time a grown up enters the picture it seems that Jasper is just suffering from an overactive imagination. There’s nothing to be worried about or so it seems. Is Jasper crazy or are the vegetables really out to get him? That is the sheer joy of reading Creepy Carrots! It keeps you guessing until the very satisfying end. Reynolds’ tight text coupled with Brown’s ominous black and white (and orange) drawings strike the perfect almost spooky tone for 4-8 year olds. 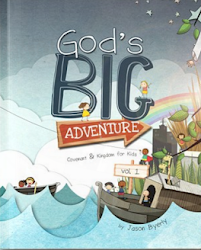 It’s sure to entertain any kids who love a little moody mystery in their picture books. Brown’s illustrations of the carrots are certainly creepy, but probably not genuinely scary except to the most sensitive of younger kids. The exaggerated camera angles and shadowy drawings contrast nicely with the soft, cuddly images of Jasper, creating what feels like a tongue-in-cheek Twilight Zone for kids. Speaking of which, fans of this book will also want to check out Peter Brown’s Vimeo video, the Creepy Carrots Zone, which chronicles the old movies and TV shows Brown watched to nail the right look for Jasper’s tale. Guess what, Peter? It worked. 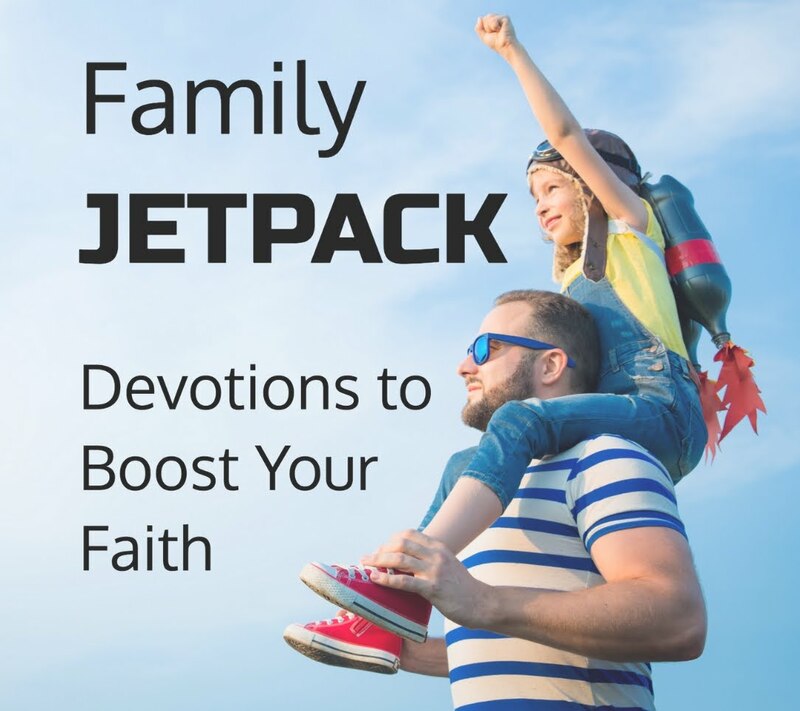 Not only is this book a blast, but it would make a great read for parents who want an entertaining excuse to talk about their child’s fears, greed or even the impact we have on the environment. 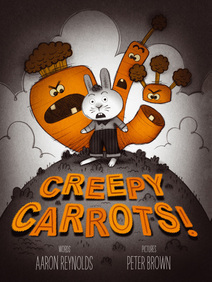 But for those who are simply looking for a playful story with cool visuals, Creepy Carrots! does not disappoint. Creepy Carrots! is published by Simon and Shuster and is available in both hardcover and as an e-book in the Kindle, Nook and iBook stores beginning August 21..
Disclaimer: I received a free advanced copy of Creepy Carrots!, at my request, for this review.